Today i will discuss about ZTE ZXA10 C300 GPON OLT Specification. 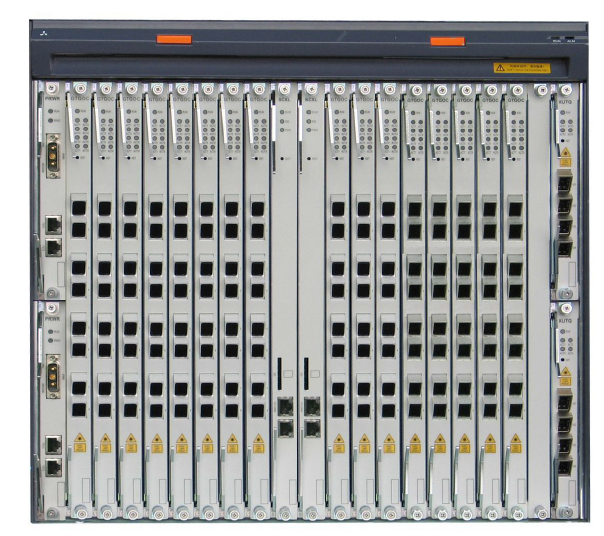 ZTE ZXA10 C300 GPON OLT is the world’s first future-proof and largest capability optical access platform, is developed with mass optical access roll-out as well as economy in mind. Its powerful functions and high performance make mass FTTx roll-out easier than ever before. It provides the stable technology and service platform for full-service access and management such as HSI, VoIP, TDM, IPTV, and mobile back-haul.